Do you know what today is? It's my BLOGIVERSARY! Today, A Dash of Michaela turns 3! I am so excited to celebrate the day that I got the courage to launch my blog and achieve my goal of sharing my writing. These 3 years have been so rewarding and have taught me several lessons. In honor of year 3, I wanted to list out the top 3 lessons that I've learned during my blogging journey. 1. Be authentic. 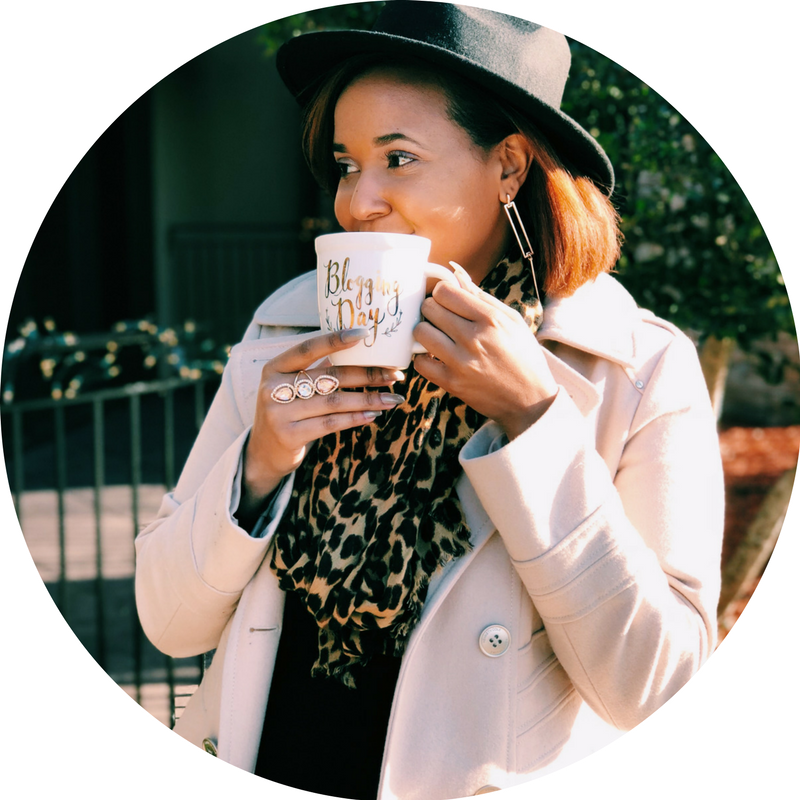 When I started my blog, I knew I wanted to be ME. BUT...that scared me. I am a very private person for the most part, so sharing my life lessons and allowing people into my world was difficult for me. I knew God was calling me to create this platform to inspire others as He inspires me, so I had to do it. This taught me the importance of authenticity. For my blog to reach it's full potential, I knew that I had to creat content that was authentically me – my experiences, the obtacles I encounter and the relevations the Lord gives me along the way. 2. Create the content you love. You cannot consistently write about topics that you're not passionate about. Fun fact: ADOM is NOT my first blog. My first blog was called Label It Positive (also an inspirational blog), but then I transitioned to my second blog, The Blogue (spelled like Vogue, but pronounced "blog"...see what I attempted to do there...). The Blogue came about during a time when I was busy comparing myself to other bloggers. I was tired of doing inspirational posts, so I wanted to have a blog that essentially had no niche. I discussed fashion, college stuff, celebrity news and other random things. IT WAS NOT ME. I've written for several magazines in the past discussing those topics which was (and still is) fun for me, but for a personal blog, I felt that I should stick to what I have a passion for...inspiring others. So, A Dash of Michaela was "birthed." Being that we're on year 3 and I’m still dedicated to it, I think you can tell that this was the best decision. Lesson learned: write about the topics you love and watch how your passion will grow your platform. 3. Just START. I know we've all had many moments of doubt that caused us to pause our goals – I've had plenty, including the day I planned to tell my social media audience that I was now a blogger (back when I had Label It Positive). I put it off for so long because I was scared of criticism, rejection and simply not reaching anyone with my posts. Even launching ADOM was scary for me because I knew this was a much more personal blog and would open the door for me to be transparent about my life. So, once again...I stalled. Finally, I pushed myself to just do it and I haven’t looked back since. Whatever you're afraid to do, DO IT. Just hit the "send" button on your goal and go for it. Easier said than done, I know. However, you'll never know if you can be successful at something until you simply START.